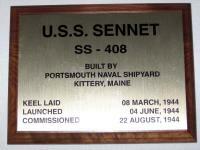 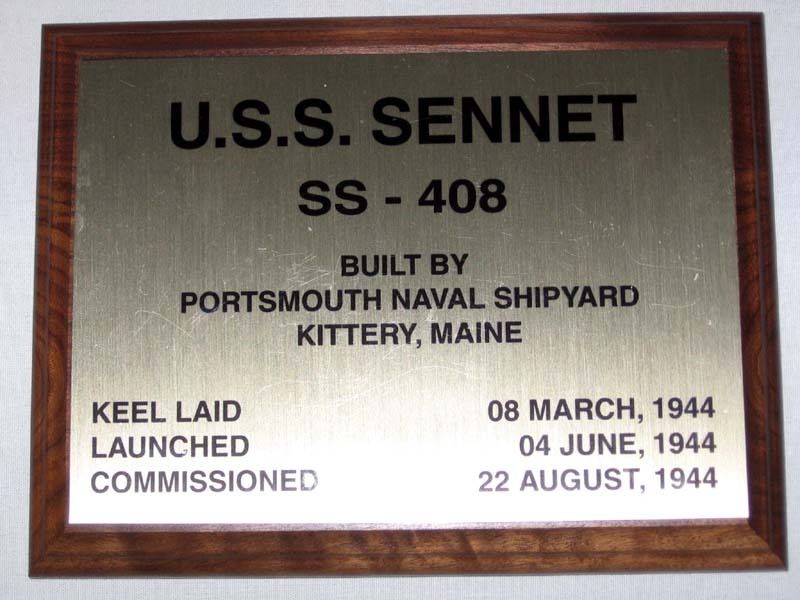 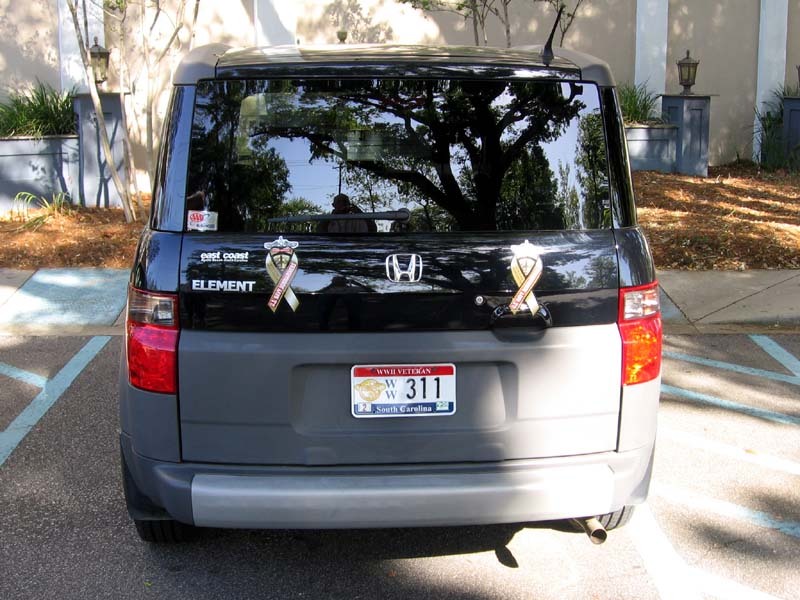 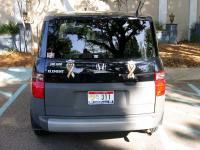 2007 - USS SENNET builder's plaque (Vernon) (sp07v859). 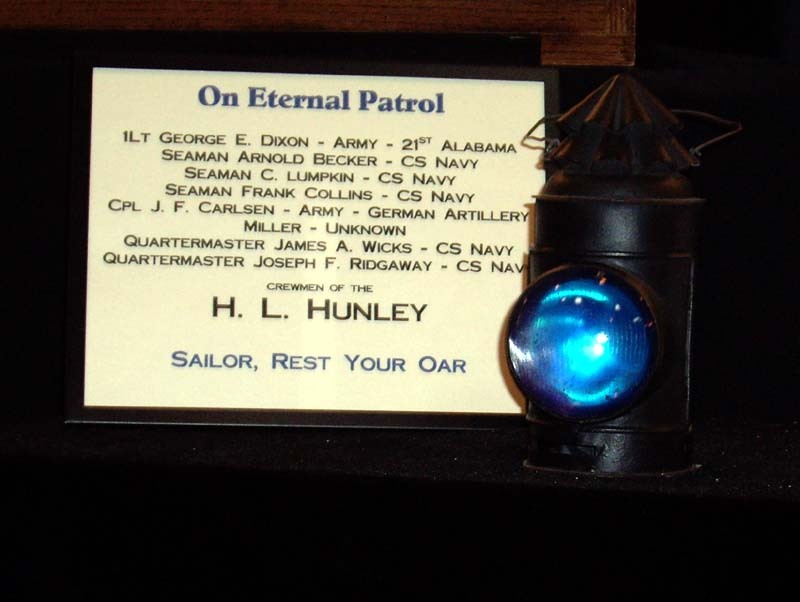 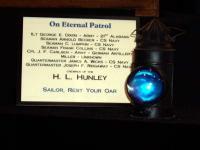 2007 - The last crew members of the Confederate Submarine Hunley on Eternal Patrol (Pollard) (sr07p890). 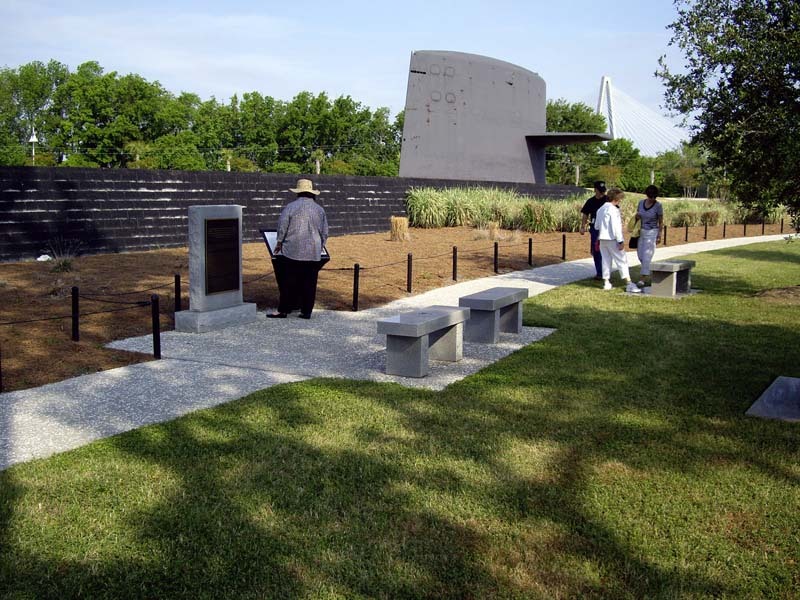 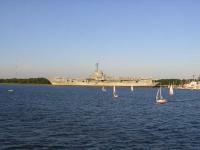 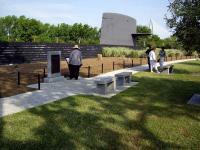 2007 - The Submarine Cold War Memorial at Patriot's point in Charleston (Pollard) (sr07p896). 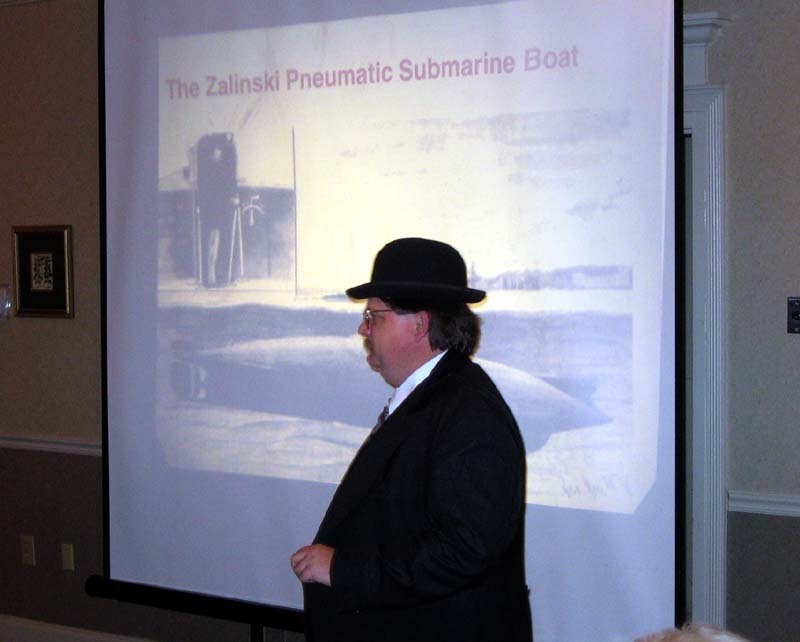 Reunion 2007 - Our banquet speaker, Paul Rice, impersonates John Holland as he explains the invention and development of the submarine (Vernon) (sr07v827). 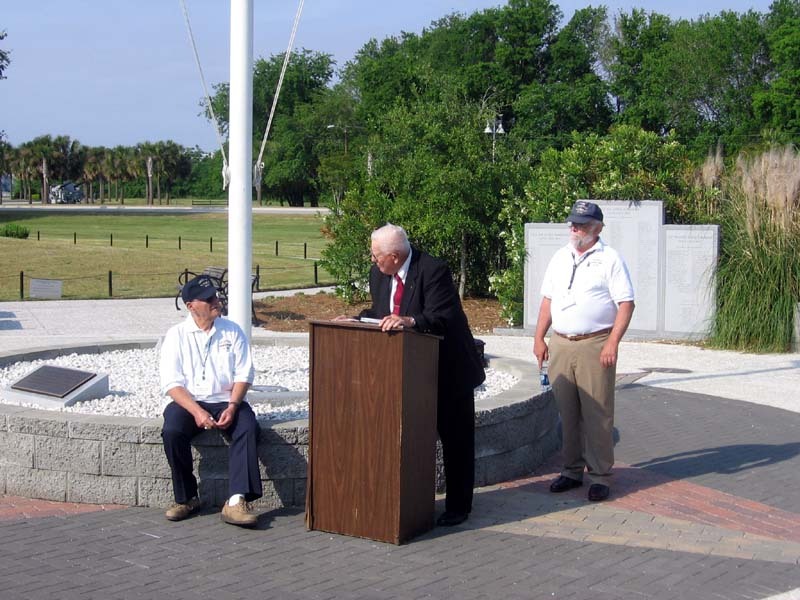 Cold War Memorial 2007 - Charles Cotter (13th CO 64-66) seated with EN2(SS) Lucian "Lou" Radd (61-66) at the lecturn and MM1(SS) Ralph Luther (64-68) standing (Vernon) (sr07v833). 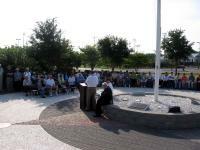 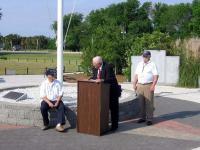 2007 Memorial Service at the Cold War Memorial at Patriot's Point in Charleston (Vernon) (sr07v839). 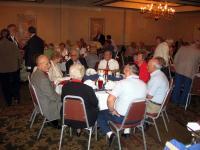 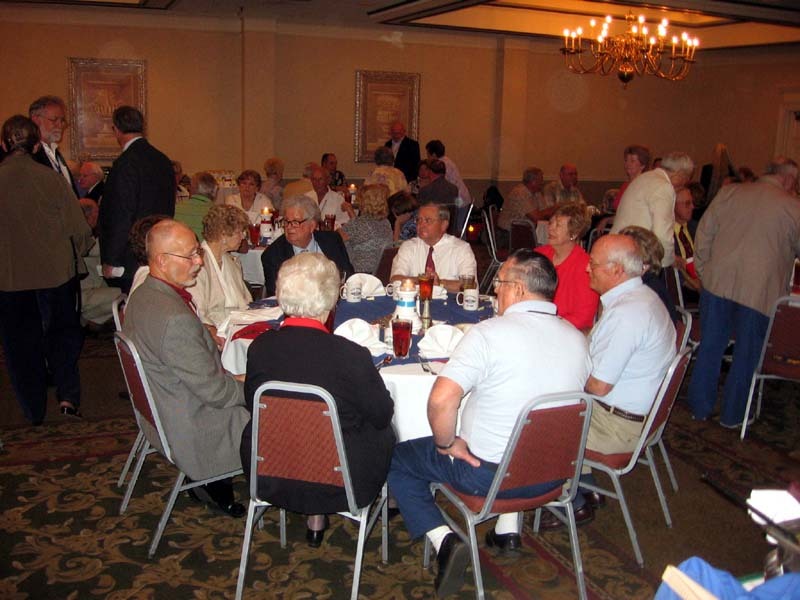 2007 reunion banquet (Vernon) (sr07v845). 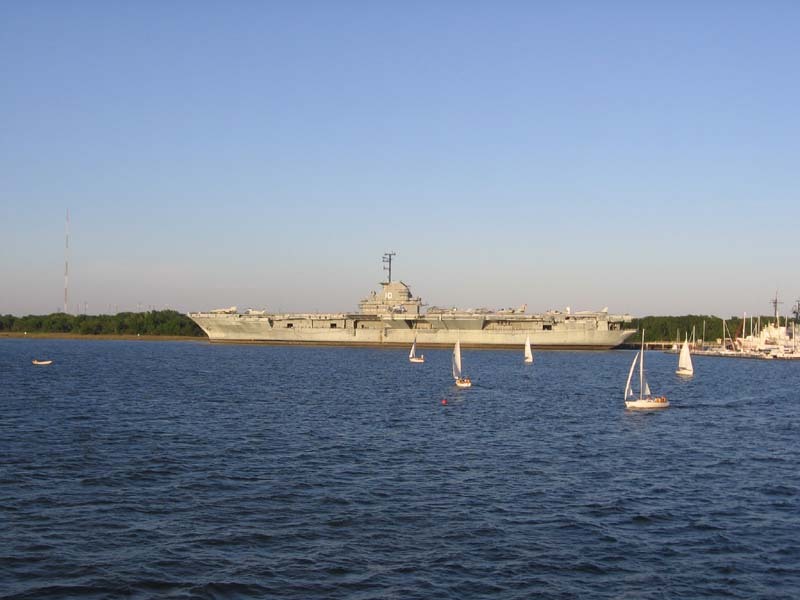 Reunion 2007 - USS Yorktown at Patriot's Point in Charleston (Vernon) (sr07v850). 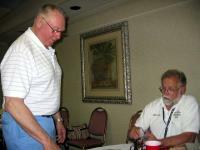 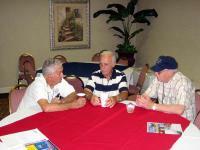 Reunion 2007 - EM2(SS) Stan Perzan (56-59) and MM1(SS) Ralph Luther (64-68) Decomm Crew (Vernon) (sr07v855). 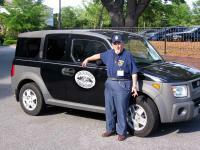 Reunion 2007 - Stern view of Panama Jack's car (Vernon) (sr07v862). Reunion Reunion 2007 - (L to R) EN1(SS) Don Shoesmith (65-68), TM1(SS) Dale Cross (59-68), and TM1(SS) Harry Harrison (59-65) (Vernon) (sr07v869). 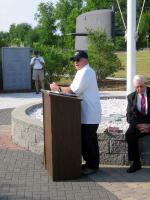 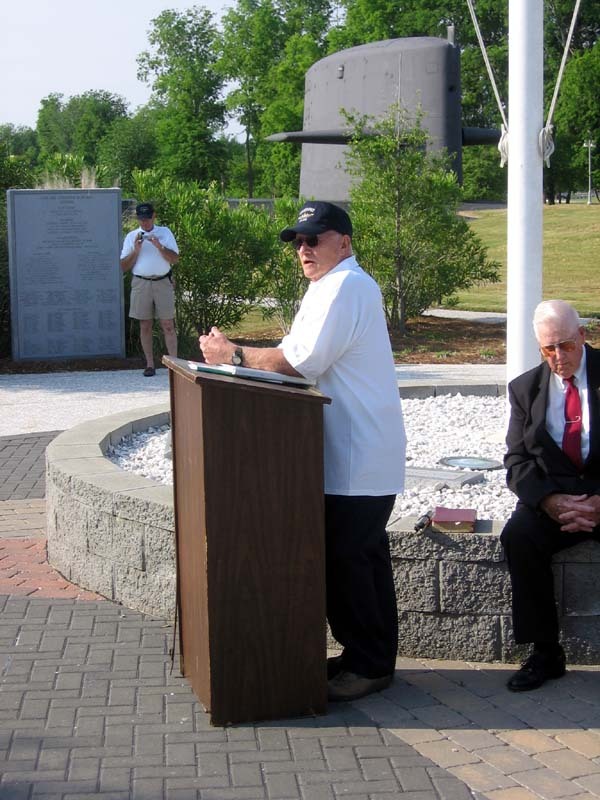 Reunion 2007 - LCDR Charles Cotter (Commanding Officer 64-66) speaks at SENNET's Memorial service (Vernon) (sr07v875). 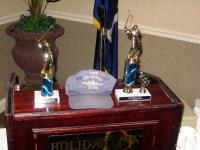 Reunion 2007 - Trophies for the golf tournament (Vernon) (sr07v881). 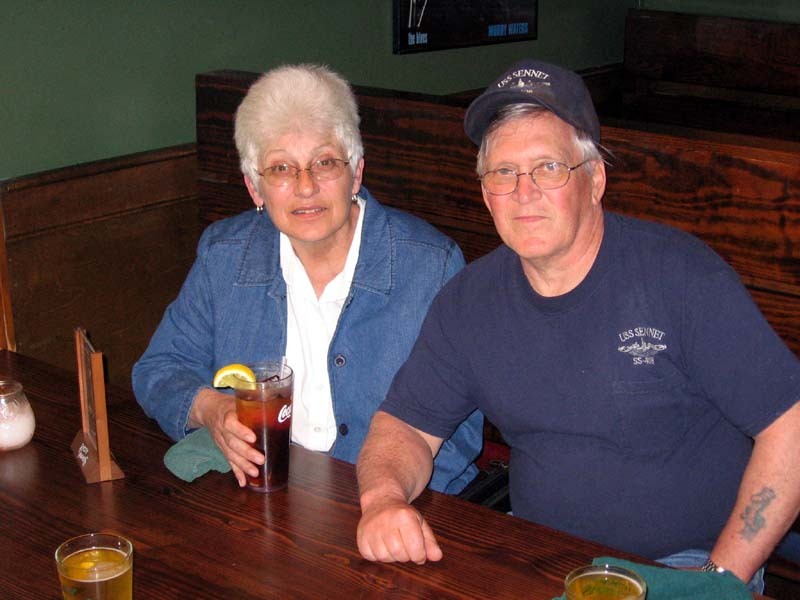 Reunion 07 - Linda and EM1(SS) Dennis Harding (65-68) Decomm Crew (Vernon) (sr07v901). 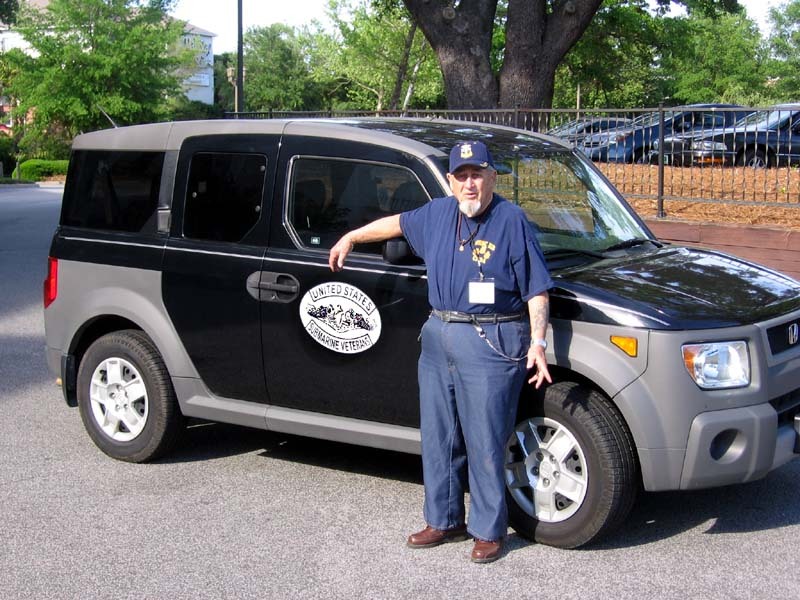 Reunion 07 - "Panama Jack Stevenson and his "Sub Vet" sedan (Vernon) (sr07v907).